Since Randi Howell fled her own wedding-and sinister gunmen-and made a new home at Brady Jones's Texas ranch, she knows this is where she belongs, with the work, the horses and especially Brady. Randi doesn't know who the gunmen were planning to kill, but she heard enough that they're still after her. She's safe for now far away in Texas. But she hasn't told Brady about her past. 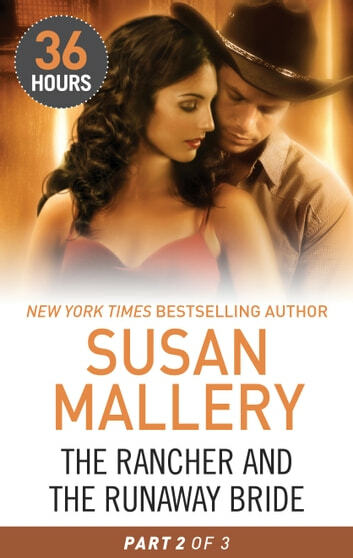 The strong, handsome rancher is everything she has ever wanted in a man. He's a man of honor-how could he accept her if he knew she'd left her fiancé at the altar?